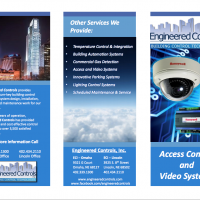 If I could describe Engineered Controls in one word it would be Team. 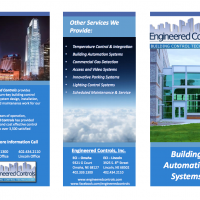 For the past 15 years, Engineered Controls has been our premier controls subcontractor and their attention to detail and customer satisfaction is second to none. 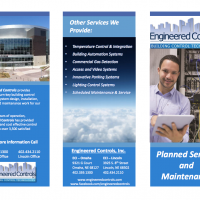 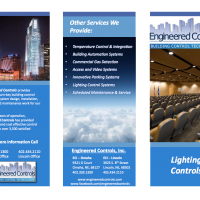 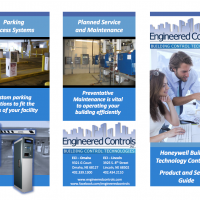 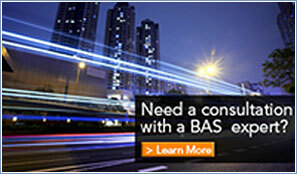 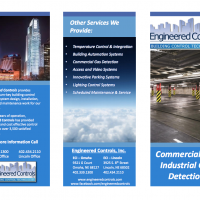 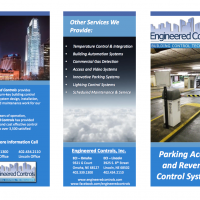 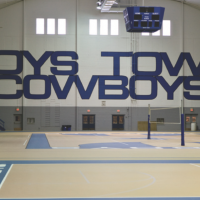 Engineered Controls designs, installs, manages, and services building management and security solutions for buildings and facilities of all sizes and types.